Buy Your 2018 #MetLifeTakeover Tickets! 2018 #MetLifeTakeover tickets are finally on sale! And yes, I said on sale! You don’t have to sign up for anything this year, you just buy your tickets when you are ready! We have updated MetLifeTakeover.com with all the information and there is a HUGE frequently asked question section that you should read. Once again this year we are teaming up with Urban Tailgate for the tailgate party and we have a ton of stuff planned this year. Links to buy tickets from there and our exclusive discount codes are on MetLifeTakeover.com as well. The game tickets are first come first serve meaning the earlier you buy tickets the lower they are. The tickets are only $65 if you buy them before July 13th and they go up to $70 after that. On top of all that we have a limited number of bus tickets so you should sign up ASAP! Okay let’s do this damn thing! Click Here To Get Your 2018 #MetLifeTakeover Tickets! 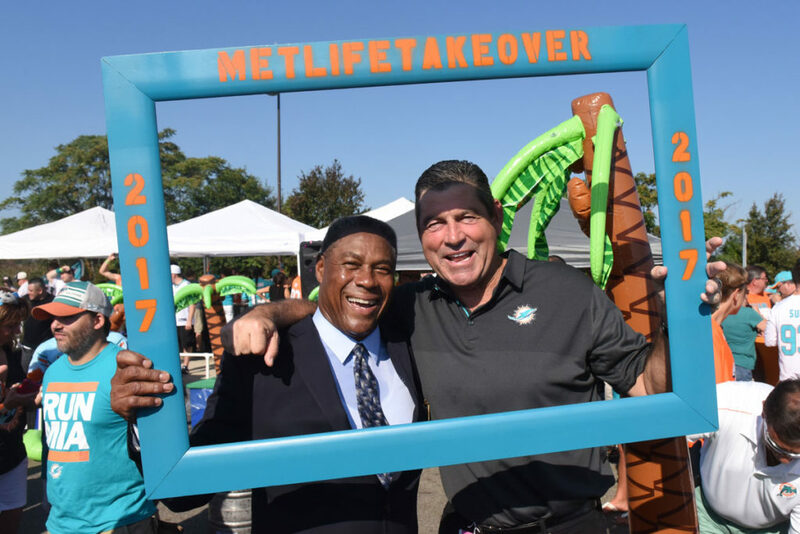 Posted in Events | Comments Off on Buy Your 2018 #MetLifeTakeover Tickets! We hope everyone is having a great summer! Hard to believe that football season is only 5 weeks away. Can’t wait for it all to start again and for everyone to get together at Third and Long! We have GREAT news — as you know, every year we organize a large group of Phins fans to invade the Meadowlands to see Miami take on the Jets. And every year we do our very best to get everyone sitting together, at least in neighboring sections. This year will be our best effort to date as we’ve been in touch with the Met Life Stadium Ticket Office and they have FOUR back-to-back rows (all seats in all 4 rows TOGETHER) available for us if we want them!! The game is at 1:00pm on Sunday, October 28th. That’s a possible 111 Dolphins fans sitting ALL TOGETHER! This is ONLY possible in one section of the stadium. All other group seats are more scattered, so we wouldn’t all be together. The seats are inÂ Section 323,Â Rows 16 – 19 (Click here for the stadium seating chart). 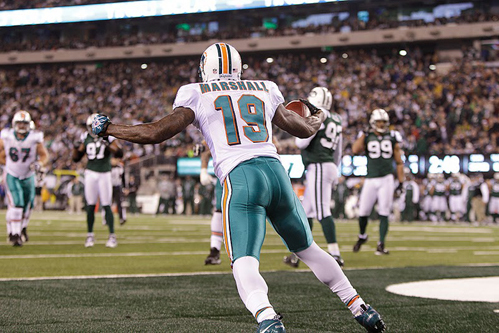 -Please e-mail us ASAP at DolfansNYC@gmail.com and tell us if you are interested in attending the game as part of our group. I HAVE TO CONFIRM WITH THE TICKET OFFICE IMMEDIATELY SO THEY HOLD THE SEATS. -Please ONLY respond if you are sure you can be there and if you are able to get the money to us within the next week. In addition to attending the game, we are definitely looking into the cost of organizing a bus to take us to and from the stadium so we can travel together and tailgate. More details (times, costs, etc) on that to come later. Right now we really just need to know who is in for this group of tix so we can reserve them before we lose them. Please e-mail us at DolfansNYC@gmail.com and let us know how many tix you want. 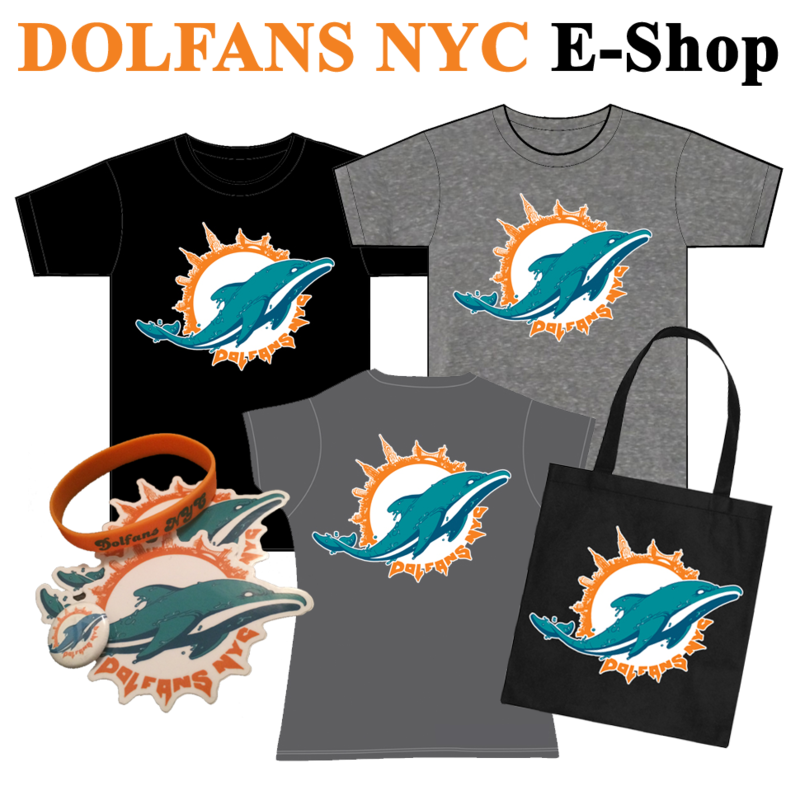 As many of our DolfansNYC members and readers know, we are organizing a trip to see the Miami Dolphins take on the New York Jets at Giants Metlife Stadium on Monday, October 17 (we’ll also be going to the Giants game on October 30, but we’ll get to that later). The price for Upper Level Endzone seats to see the Dolphins take on the Jets are $100 per ticket, and in coordination with Lunar Sports Group, we have secured over 70 seats together in the same section, strictly for Dolphins fans. Â We’ve had an overwhelming amount of interest in tickets, and wanted to make sure that every die-hard Fins fan has a chance to join us. You can purchase your tickets directly by clicking here, or feel free to send an email with any questions to dolfansnyc@gmail.com. 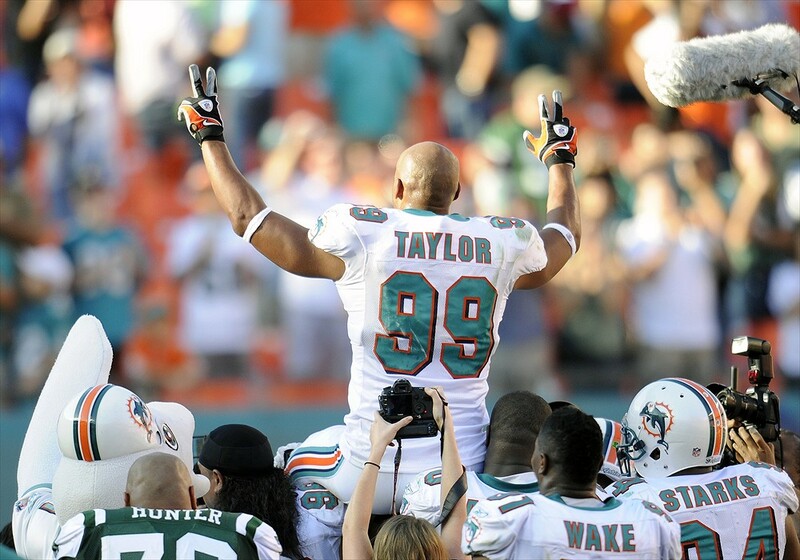 For more details on our trips to both Dolphins games in New York, please see check out our previousÂ announcement.